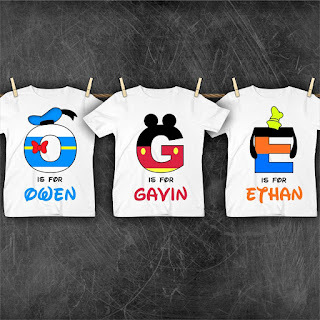 Groopdealz has personalized Disney inspired t-shirts on sale for $13.99, down from $29.99. Available in sizes 0 months to xtra large. Choose from Mickey, Minnie, Donald, Daisy, Pluto or Goofy.